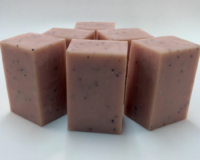 The Wild Currant Soap has an interesting blend of wild currants, dried berries, and warm sandalwood. 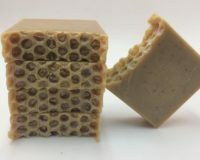 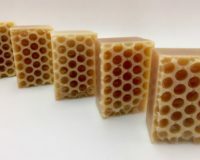 This handmade soap bar has Kaolin Clay and is big weighing between 5.0oz to 6.0oz. 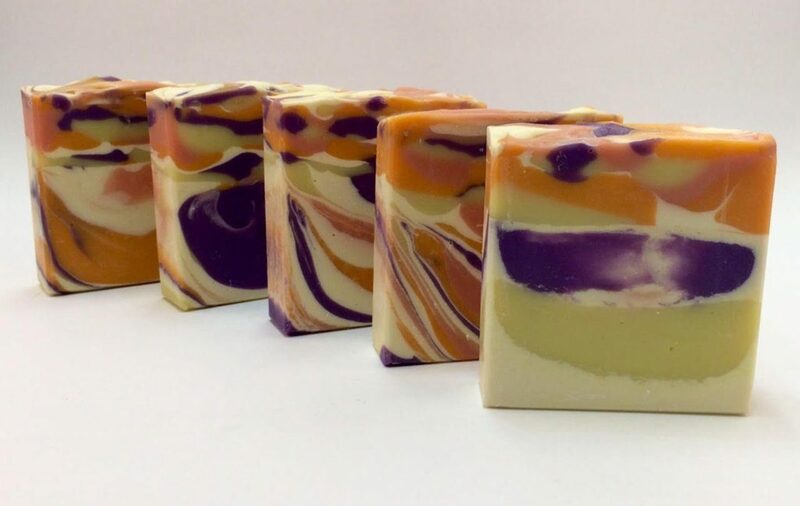 Most importantly, our daughter, Selah, designed the soap color pattern.